The population aging associated with the increased number of elderly people living alone bring the need for a remote, non-intrusive system that can allow the elders to safely and independently age in place. 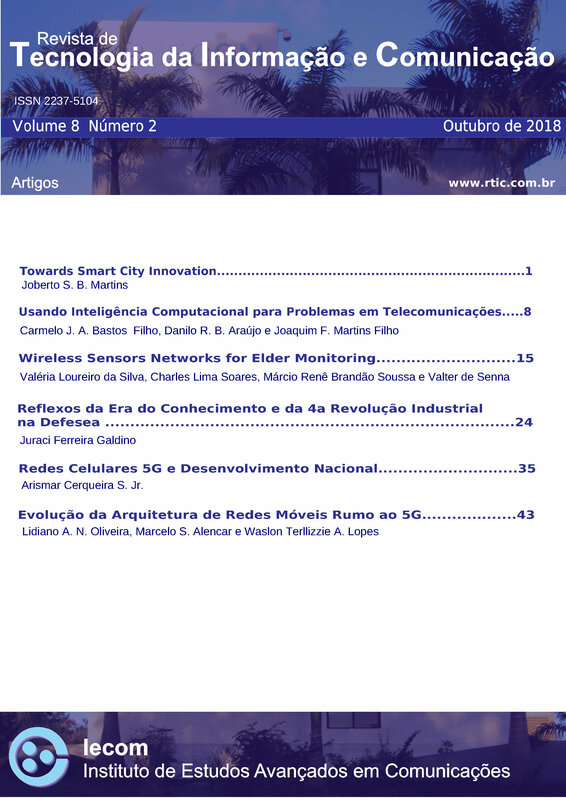 This paper proposes and describes a cost effective system that employs a network of passive motion sensors for the elder monitoring and can be used by family and friends. The feasibility of the proposed system in identifying if the person is alive and moving around was demonstrated in the houses of two elderly volunteers. The captured data analysis also shows that the proposed system allows the identification of some elder behaviors related to sleeping pattern and bathroom usage that are correlated to the elders health and well-being.